With wide variety and bold flavor, these seasonings have been specifically designed for the health and fitness industry. Perfect for serious athlete's who train like beasts and cook like pros! Great for people with restricted diets including those with diabetes, celiac disease, heart conditions, and water retention. Feast Mode Flavors have blended the worlds of Gourmet and Health. View More In Mixed Spices & Seasonings. 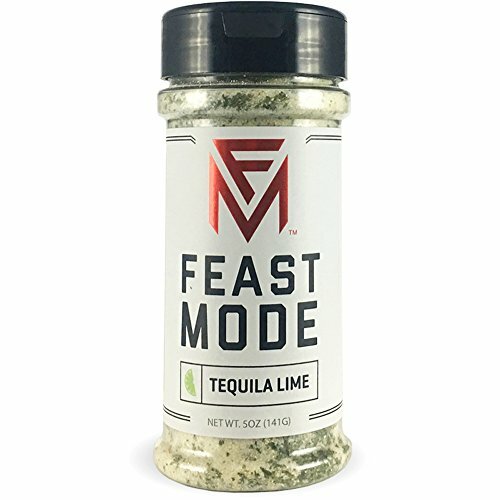 If you have any questions about this product by Feast Mode Flavors, contact us by completing and submitting the form below. If you are looking for a specif part number, please include it with your message. Frontier Herb Organic Adobo Seasoning, 1 Pound - 1 each.